The strenght of Westrafo lies in the quality of its transformers. 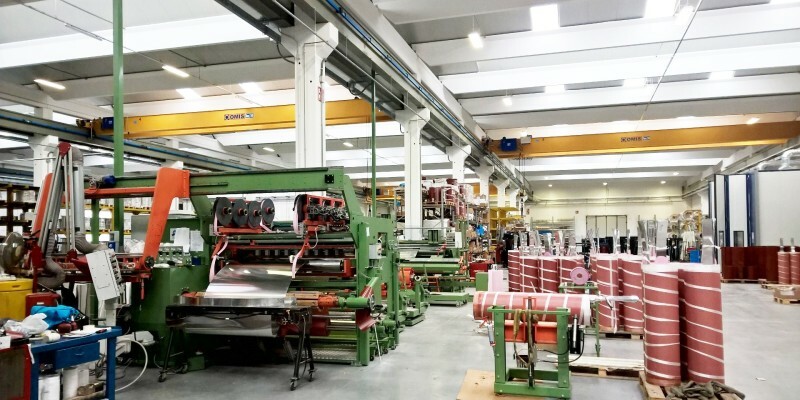 To get the most for our products we rely on first class equipment installed in our production facility and in several other companies partaking in our partnership agreement. 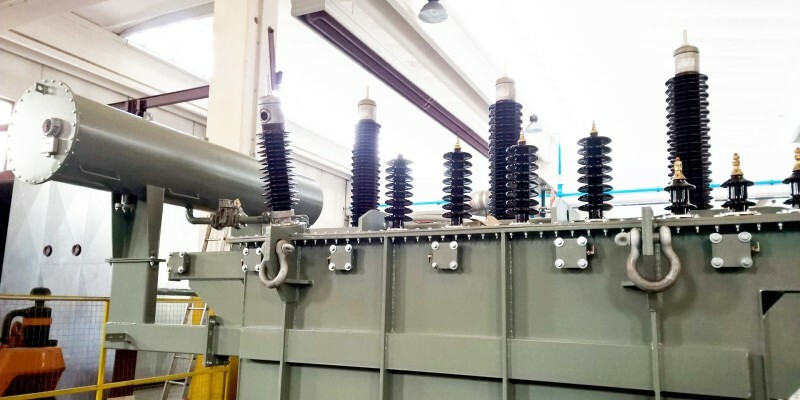 At the technical department, Westrafo engineers design each single part of the transformers using a 3D CAD system: all materials are ordered by Westrafo Purchasing team from valuable and qualified suppliers. Both for oil transformers and for cast resin transformers Westrafo orders completely assembled cores. The parts are tested before arriving in our production facility to avoid possible misfunctionings during the testing phase. Double step treatment in pressurized and drying tank, allowing a significant saving of time and a reduction of costs. The average treatment lasts only about 12 hours. 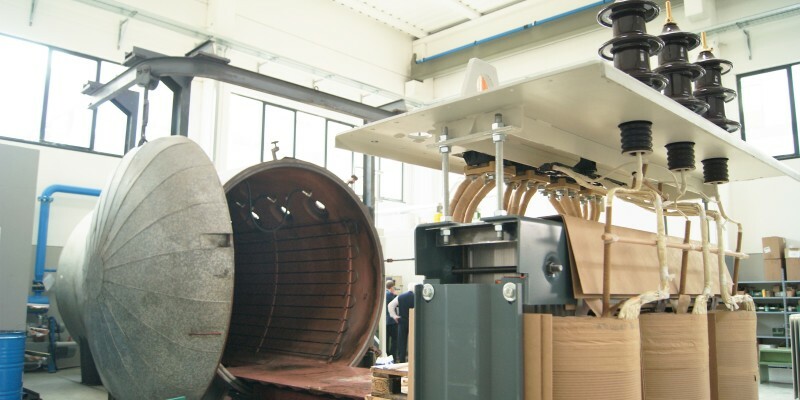 e) Dielectric routine tests (according IEC 60076-3). 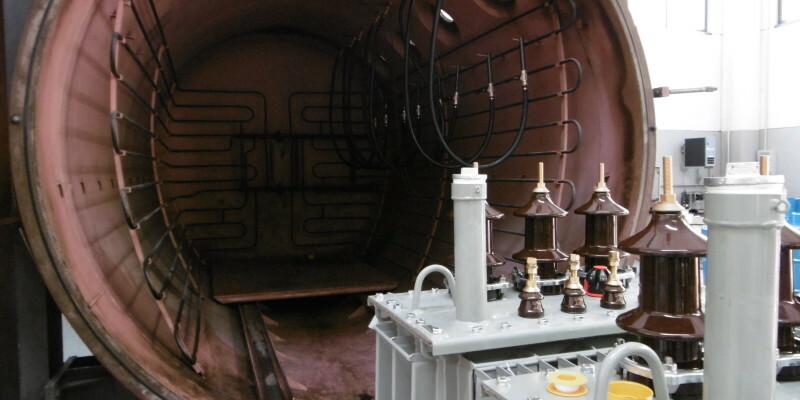 h) Tightness tests and pressure tests for tanks for gas-filled transformers (refer to 60076-15). i) Check of the ratio and polarity of built-in current transformers. a) Determination of capacitances windings-to-earth and between windings. b) Measurement of d.c. insulation resistance between each winding to earth and betweenwindings. c) Measurement of dissipation factor (tan δ) of the insulation system capacitances. d) Measurement of dissolved gasses in dielectric liquid from each separate oil compartmentexcept diverter switch compartment. Determination of sound level (IEC 60076-10) for each method of cooling for which a guaranteed sound level is specified. Measurement of the power taken by the fan and liquid pump motors. 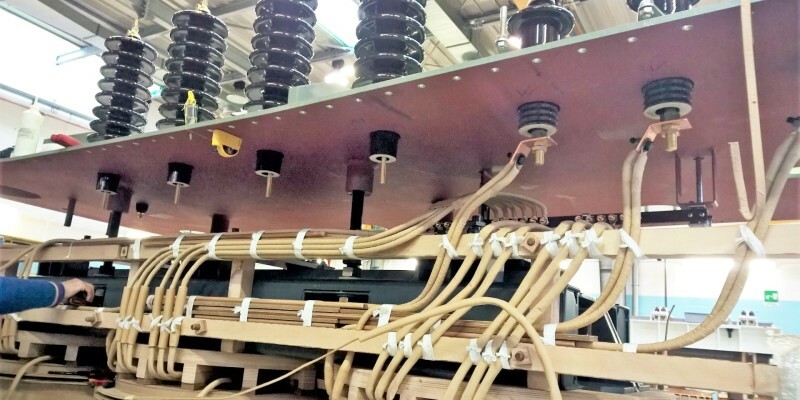 Measurement of no-load loss and current at 90 % and 110 % of rated voltage.